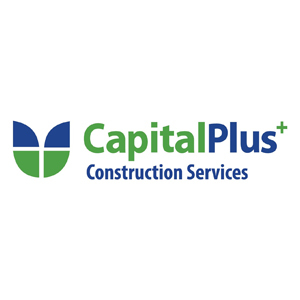 CapitalPlus is a national company that offers line and contract compliance, invoicing, payment services, and working capital to the construction industry. Its factoring services provide contractors with their needed working capital by eliminating the waiting period before payday. In this article, we CapitalPlus reviews and rates. Ready to get started? Visit its website. As of the date this article was written (February 6, 2019), there are no CapitalPlus reviews online. 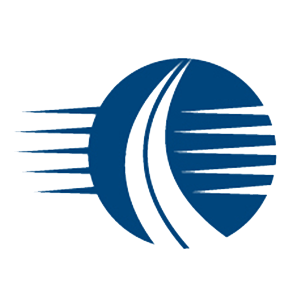 If you are a past or current CapitalPlus customer, leave a review to help other business owners who are deciding whether or not to use the company. CapitalPlus pricing and rates are not readily available on its website. Rates from other similar providers range from 0.75% to 4%. Some have origination fees and annual renewal fees. Interested contractors may contact the company’s sales team for a customized quote and to learn more about its fees and services. Ready to get started with CapitalPlus? Visit its website. 6 Best Invoice Factoring Companies 2018 – With invoice factoring, your unpaid invoices are converted into immediate cash through an advance of 80% to 90% of the total amount owed. We reviewed invoice factoring companies to find the six best factoring companies. 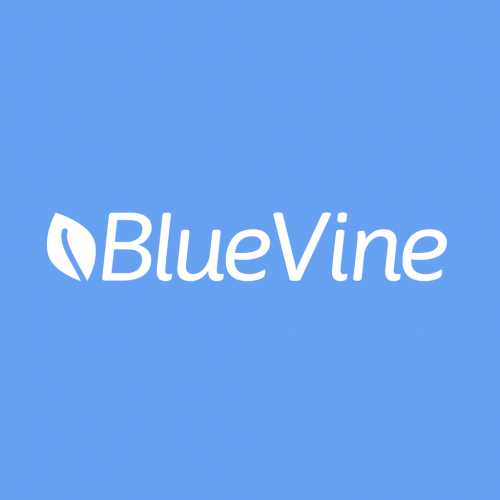 These companies are experienced at collecting payments for small businesses with some of the best advance and discount rates in the industry. How much does CapitalPlus charge for its services? CapitalPlus employs customized rates for its services. The fee is based on monthly dollar volume, the number of invoices, the length of time it takes invoices to pay, and the credit of the customers. Additionally, the CapitalPlus fee is all inclusive. CapitalPlus generally processes the application, completes the required paperwork, and funds first invoices within three business days of receiving a complete application and the required accompanying documents. Some new clients take a little longer, and some a little less time. Preliminary approval is usually advised within 24 to 48 hours. Have you read these CapitalPlus reviews and are still not sure if it’s the right fit for you? Read our reviews of all top invoice factoring companies or check out one of these three CapitalPlus competitors.